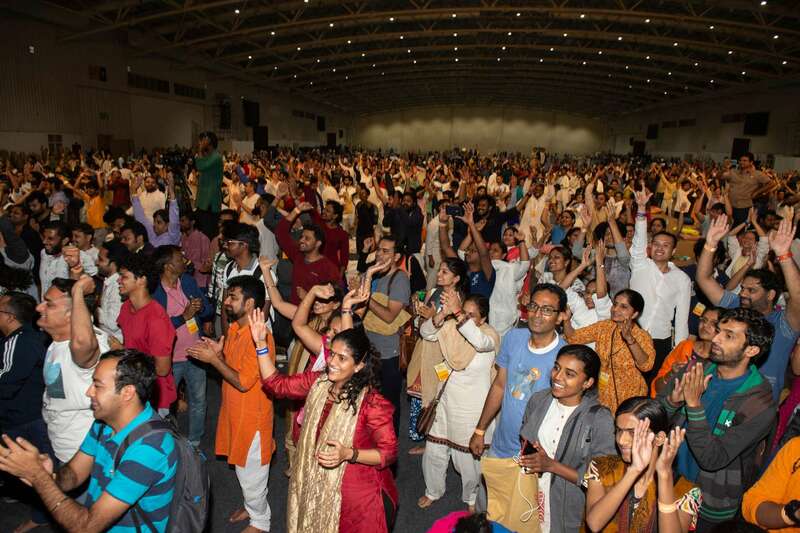 Read on to discover how thousands of people gathered for their inner wellbeing in Bengaluru. It is December when flowers are in full bloom. The faint fragrance of the florets and cool winter breeze prepares the ground for turning inward – Who creates these beautiful hues? How does each flower have a different fragrance? Does the frail flower remind you of the delicateness with which the entire world prevails? To understand the wonder in these life situations, an Inner Engineering program was conducted in Bengaluru on the 15th and 16th of December 2018. 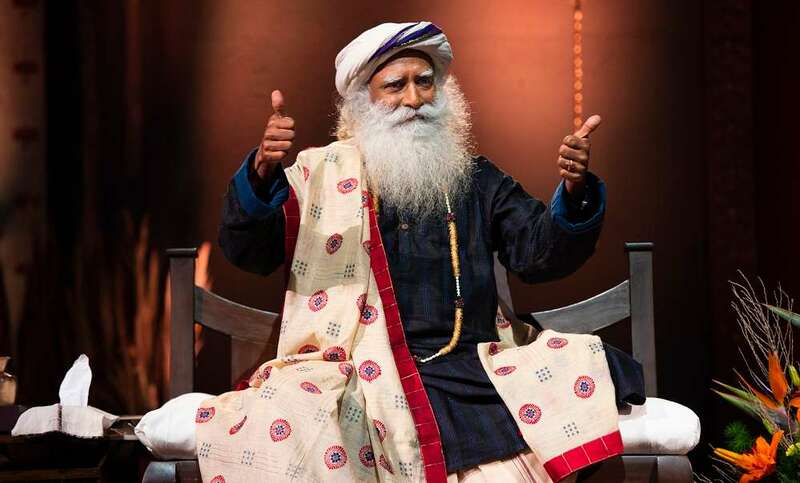 What was more special was that this program was conducted by Sadhguru himself! Facility for live translations was also provided. 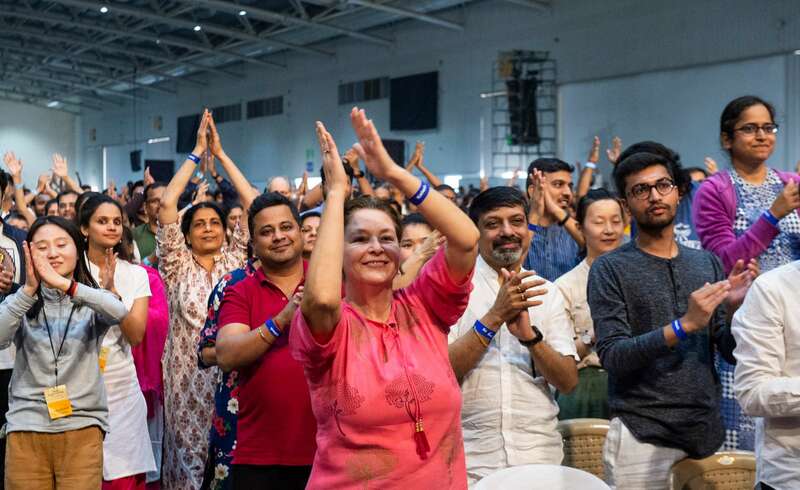 Translation in Kannada, Tamil, Hindi, Russian and Mandarin was available to make it more convenient for the participants. This event was one of the first of its kind to take place in Bengaluru. 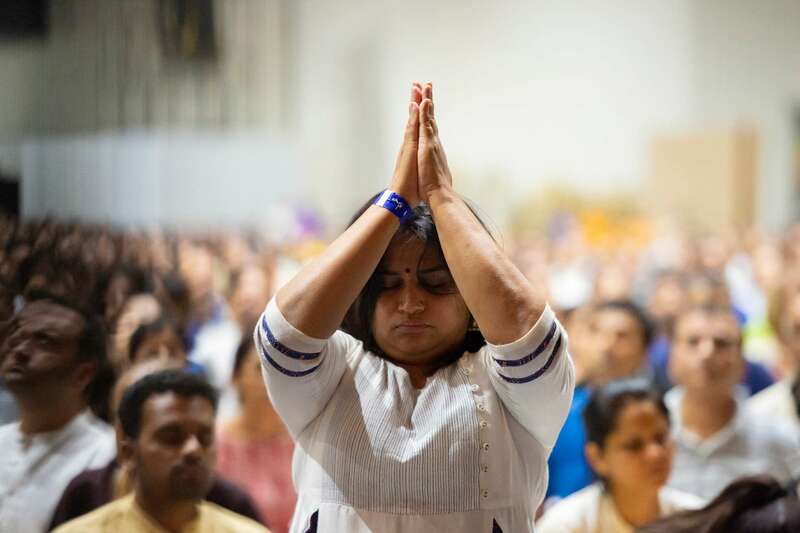 The following day, the participants were initiated into the simple yet powerful Shambhavi Mahamudra Kriya. Yogeshwar Linga Consecration: Adi... who!? 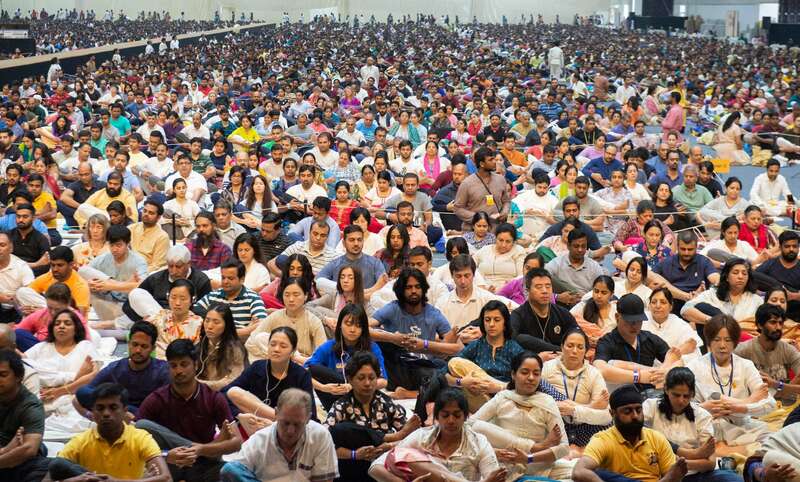 Pauline from Uganda shares her experience of participating in the mystical Yogeshwar Linga consecration from Feb 20-22, at the Isha Yoga Center. C.J. Fessendon tells us about his close shave with Non-Hodgkin’s Lymphoma, and how yoga helped him recover from the brink.